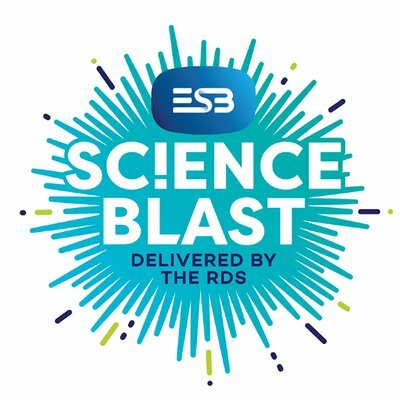 Last Wednesday 5th and 6th class went to the ESB Science Blast in the RDS with science investigations completed in class. 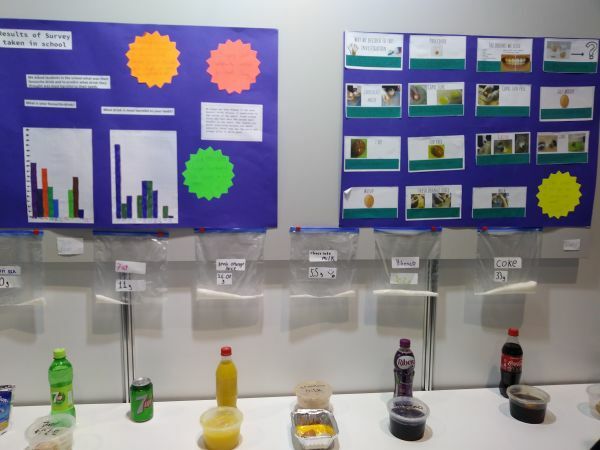 5th class investigated which drink was most harmful to your teeth? 6th class investigated what chocolate melts fastest? 5th class used eggshells as the material to test the drinks on. They found out that ribena is by far the worst not only did it stain the outside of the shell but also stained the inside. Coke is also very bad and fresh orange juice is quite bad due its natural acidity. 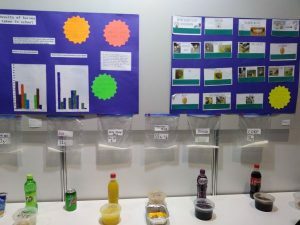 Sugar free drinks are quite harmful as well even though you wouldn’t think so. Water and Milk are the best for your teeth but I think we all knew that already. 6th class looked at milk chocolate, white chocolate, and dark chocolate. They melted them in hot water and found out that dark chocolate melts the fastest. It was a fantastic day and the judges were so impressed with both investigations. Let’s hope we have some budding future scientists in the 5th and 6th class.